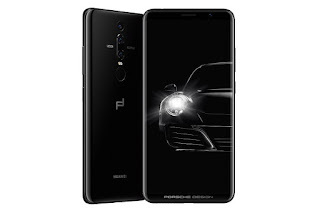 Huawei launched their new Pseries smartphone in Paris.They also launched a luxury smartphone Huawei Mate RS with Porsche design which has 512 GB internal storage.It has a 256 GB variant too.The 512 GB phone is priced at €2065 and 256 GB versiin has €1695. 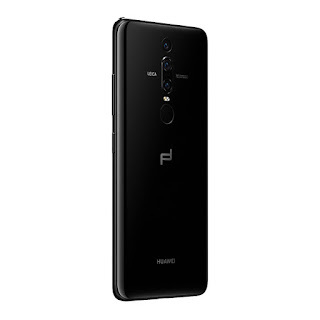 It has 6 inch 2K curved display with 18:9 aspect ratio.Interestingly,it does not feature notch on its display,but it surprisingly it comes with indisplay finger print scanning system along with tradition finger print scanner which is placed on its back.These two security systems will give more security with loosing time. 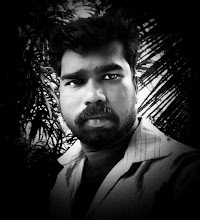 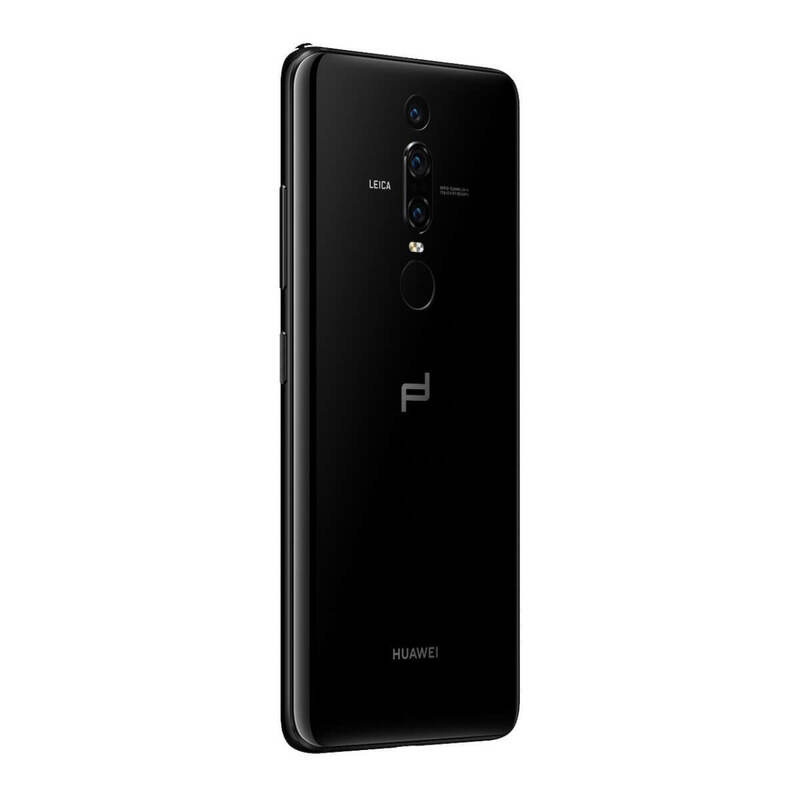 Like P20 Pro,it comes with tripple camera system on back.It features f/1.8 aperture 40 MP RGB sensor,f/1.6 aperture 20 MP Monochrome sensor and f/2.4 aperture 8 MP telephoto lens.The cameras are assisted with dual tone LED flash.For selfie photography,it it has 24.8 MP sensor with f/2.0 aperture.Both cameras are integrated with AI features like AI stabilization,Portrait modes. The smartphone is powered with AI integrated inhouse Kirin 970 processor with 2.36 GHz clock speed is bundled with 6GB RAM and 256 GB or 512 GB native storage.It runs on EMUI 8.1 which based on Android 8.1.Along with this spectacular features it also offers a huge 4000 mah battery to fuel the device.